Denture Services The Westshore | Home | Kevin Watson Denturist Inc.
Our high-quality dentures are designed for comfort, longevity and a natural-looking appearance. 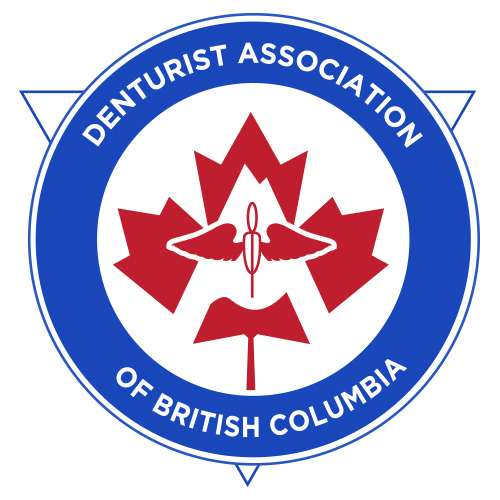 Kevin Watson Denturist Inc.: Proudly Serving The Westshore and Victoria Patients with Denture Services for 30 years! We take great pride in providing our patients with professional denture services in Victoria, Sooke and The Westshore. Our clinic uses high-quality products and the most up to date technologies. We take time with our patients to listen to their needs and wants and design treatment plans that will leave them confident they are getting the best service and products available to them. We specialize in making smiles so call today for your complimentary consultation!